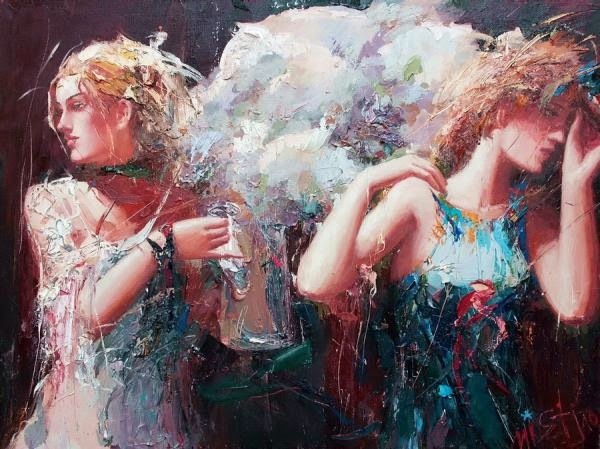 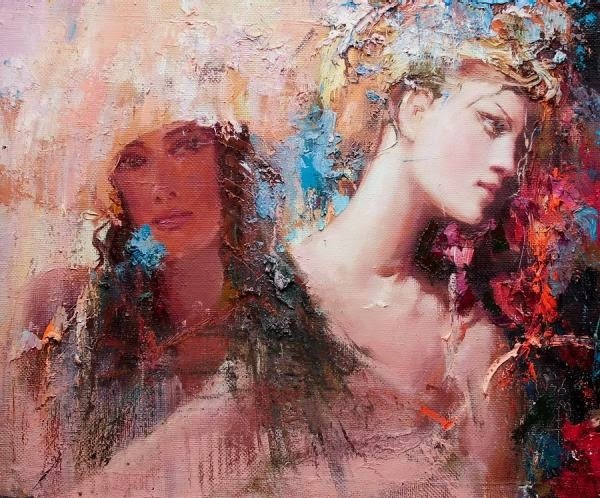 Mstislav Pavlov is a Russian Artist who paints beautiful and incredible oil paintings. 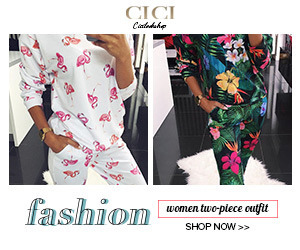 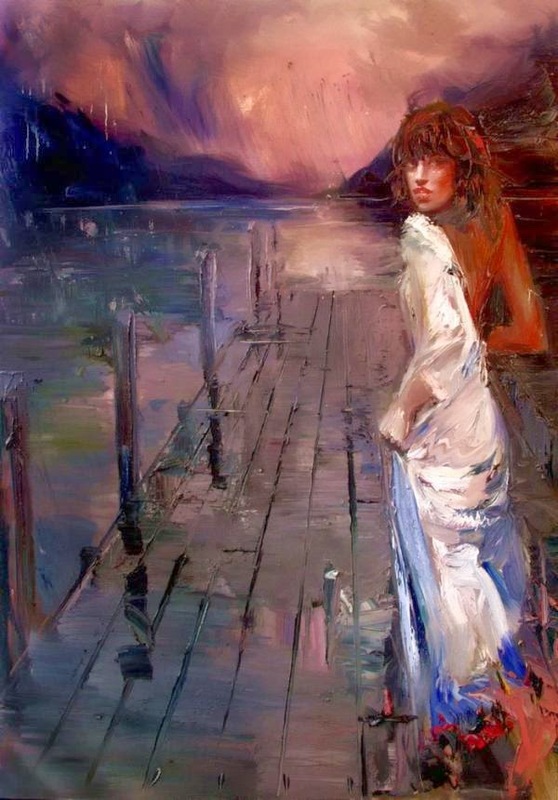 He loves to create beautiful art works to create a romantic and beautiful artistic atmosphere. 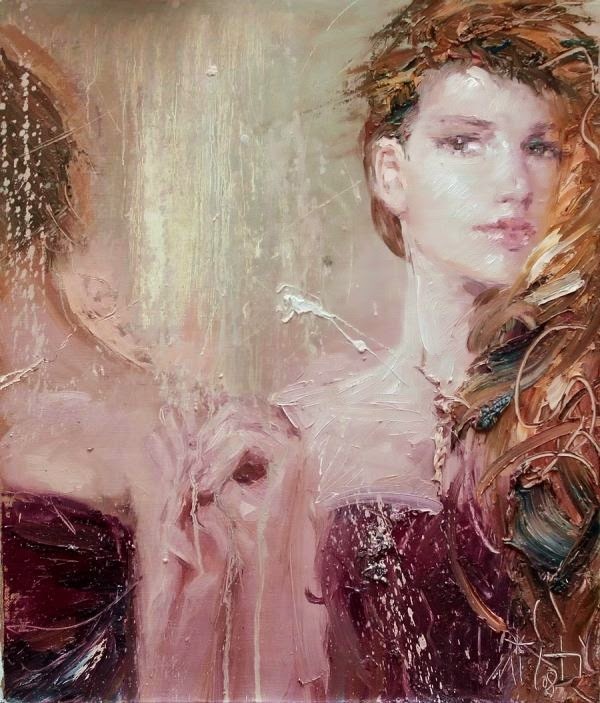 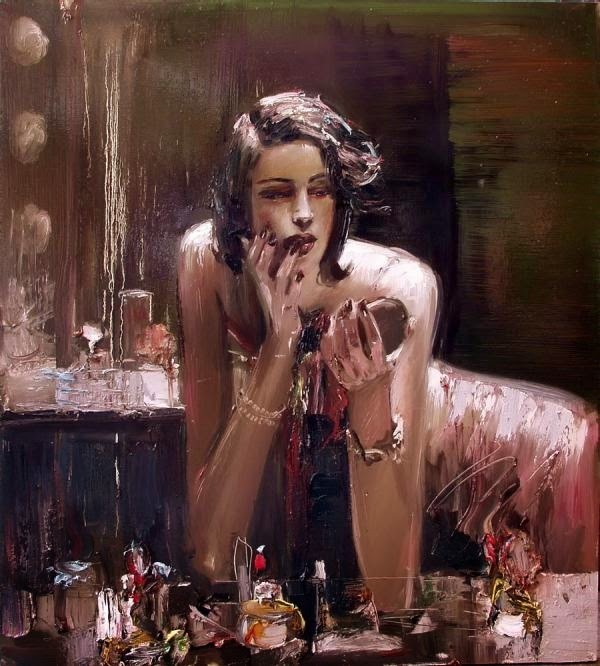 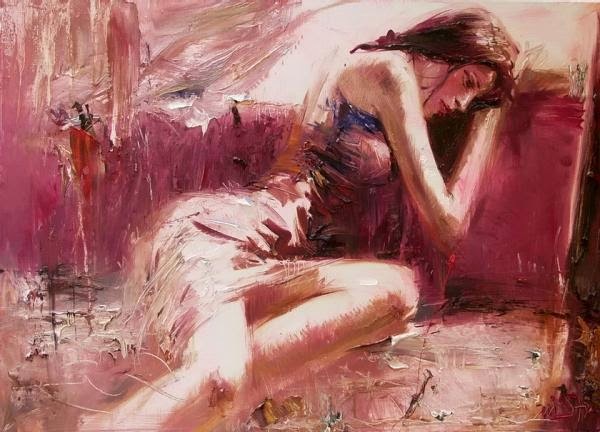 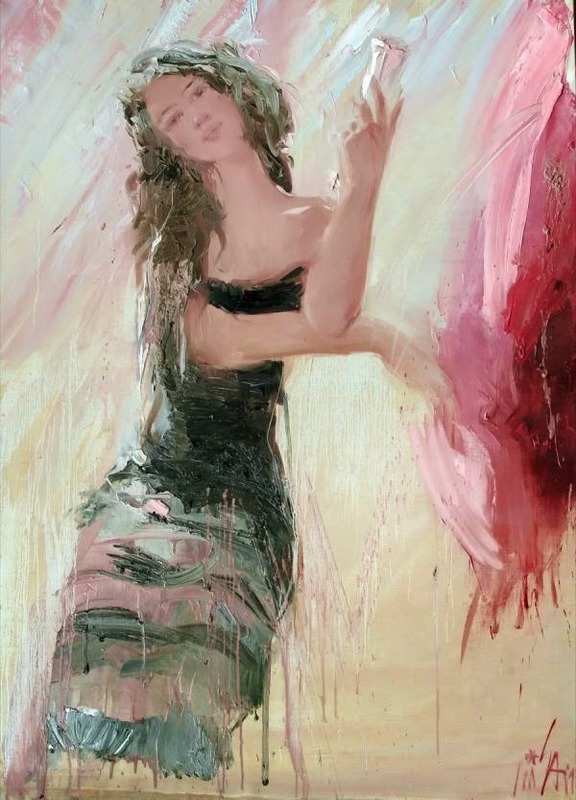 He uses impressionist play of light and shadow to synthesize the glamour and beauty of woman. 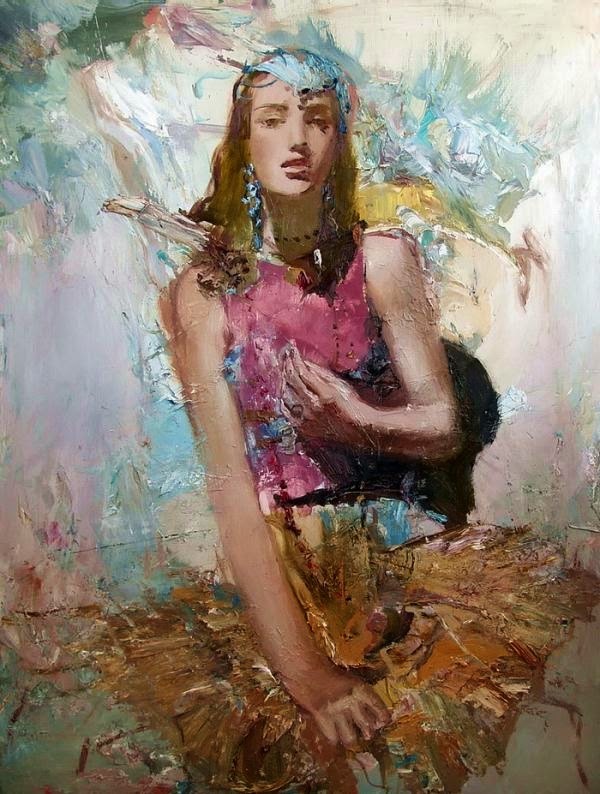 This skilful artist graduated from the art college under the Repin Institute for painting, Sculpture and Architecture. 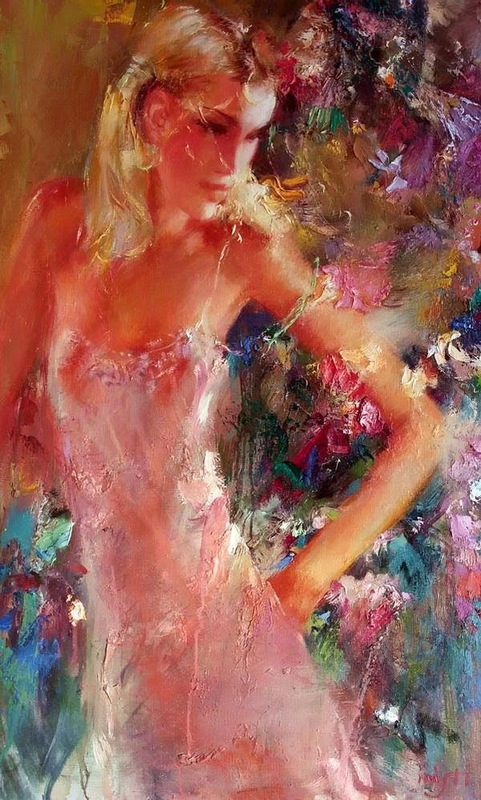 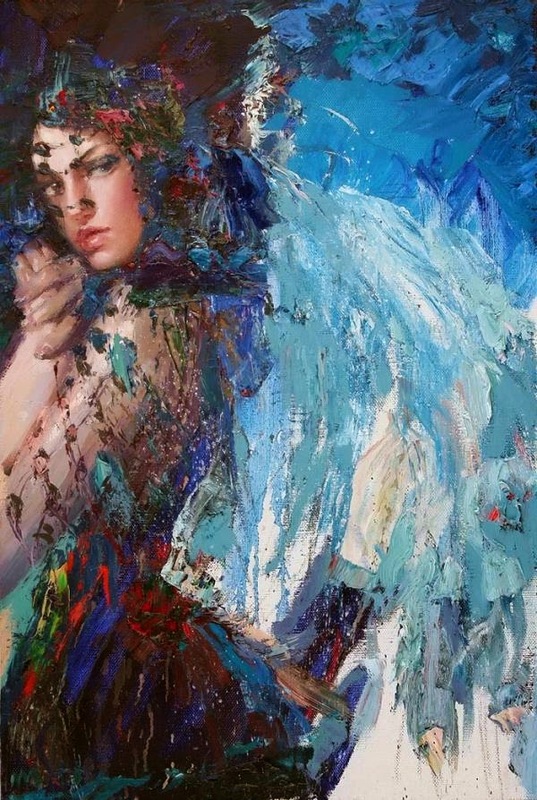 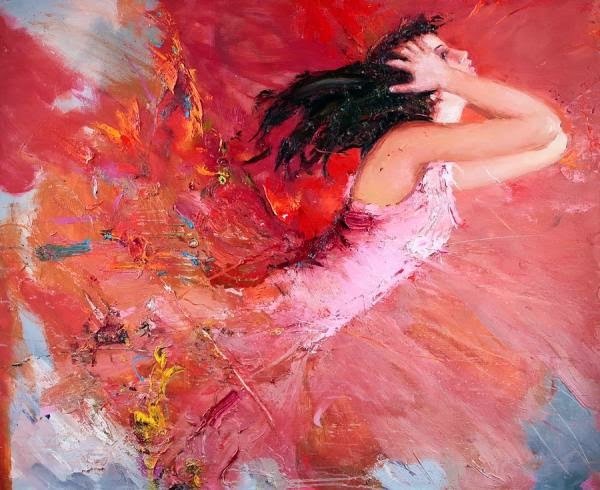 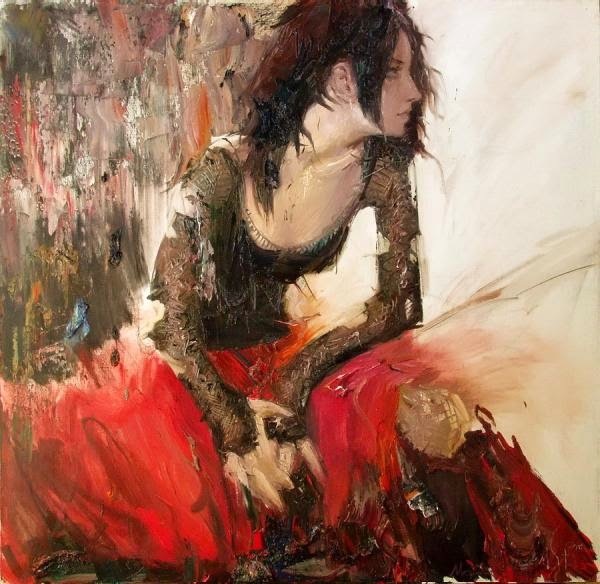 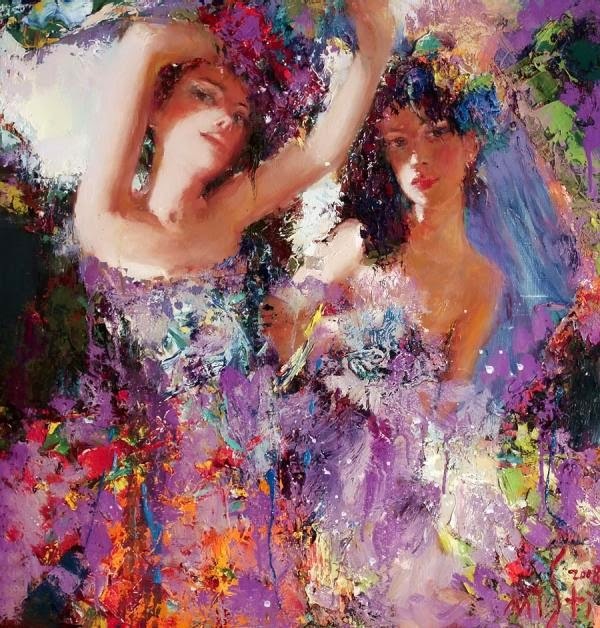 Mstislav is a master painter with great inclination towards extreme perfection of figures and use of magnificent color palette. 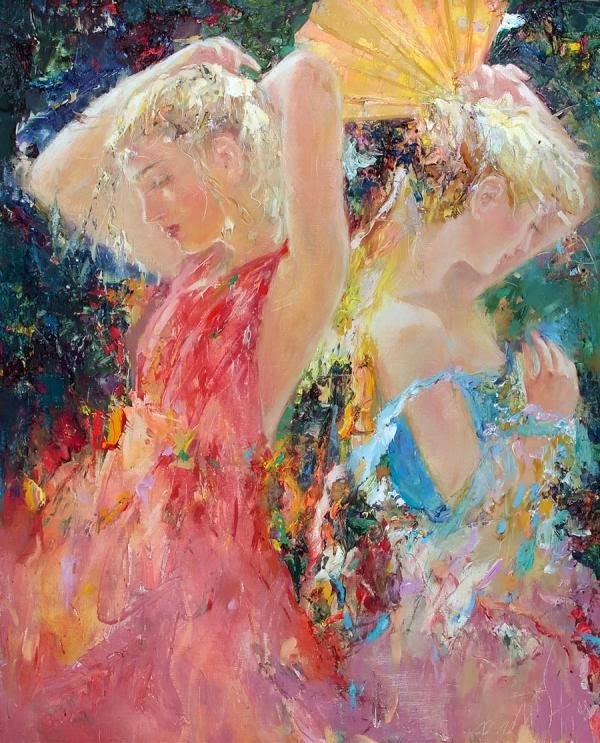 All his art works carry a hidden meaning behind themselves and keeps the viewer to get excited to see more and more of them.